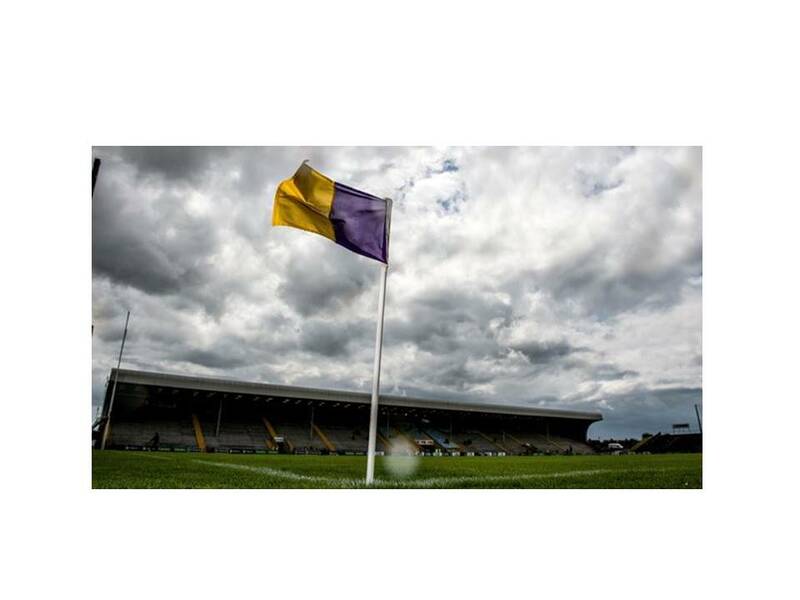 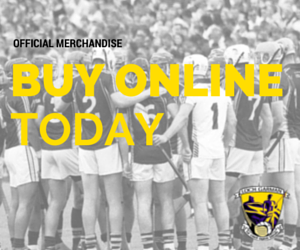 With the large crowd of Supporters from both Wexford and Kilkenny expected in Innovate Wexford Park it advised strongly to arrive at the grounds as early as possible gates will open from 12:30. 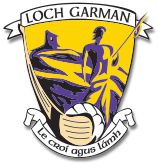 Parking will be available In St Peters College, Clonard Church, Clonard GAA Grounds and North End Soccer pitch and (Wexford County Council car park Turn left at traffic lights at Wexford Hospital for Wexford Co council car pk only). 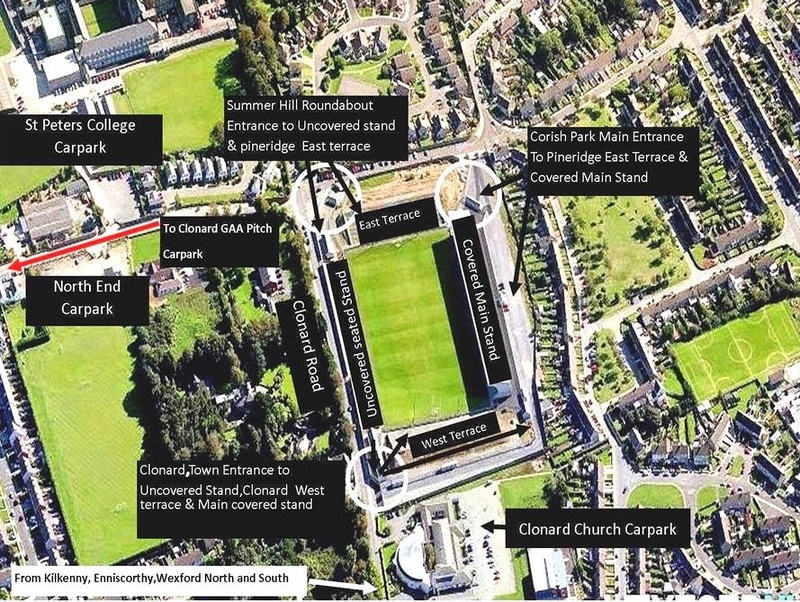 See below map below when entering from Clonard Road to Innovate Wexford Park.